Here it is, the 2014 season is over … the campsite will reopen on April 11th. Meanwhile prepare the new season 2015, we offer a few days off !!! 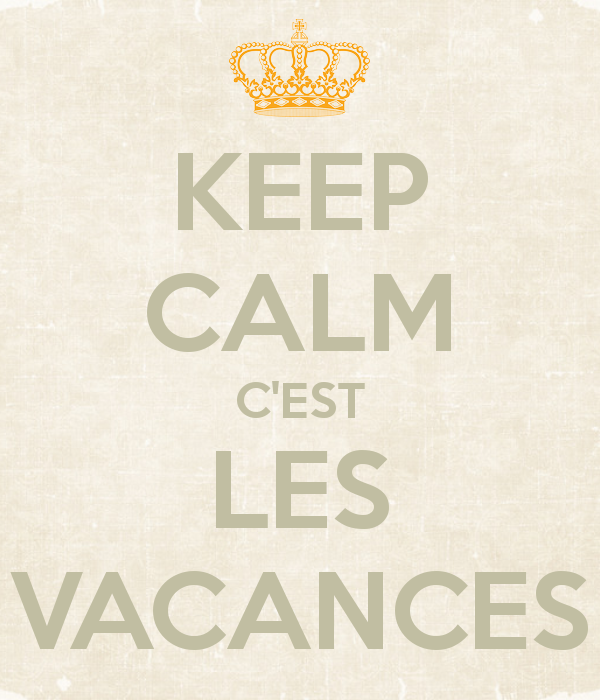 Our offices will be closed until Monday, November 3 … but nothing prevents you to book your next stay at La Bastiane !! Remember the promo EARLY BOOKING –10% is only valid until December 1st … so hurry up, the countdown has started !! Happy Holidays to all and see you soon ….